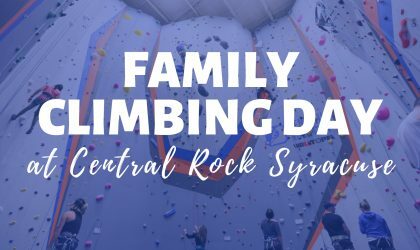 A community event designed for families to climb, eat and explore what Central Rock Gym has to offer. With staff provided to “show you the ropes,” allowing you to reach heights up to 40 feet high! 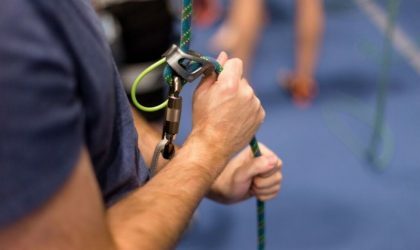 If your kids are already hooked then take the next step by learning to belay. 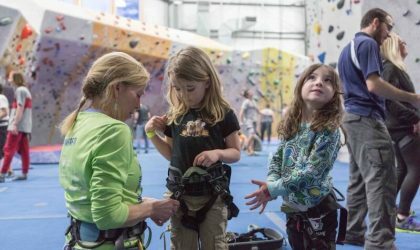 This 1-hour class teaches parents all the basics so that you can bring in your children for a fun and safe climbing experience. 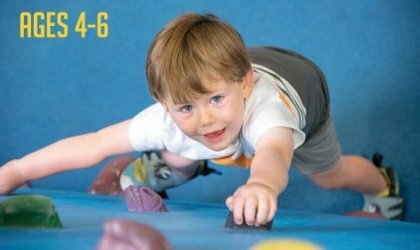 Climbing Club Jr, also called Leaping lemurs, offers our Climbing Club experience to children ages 4-6yrs old. 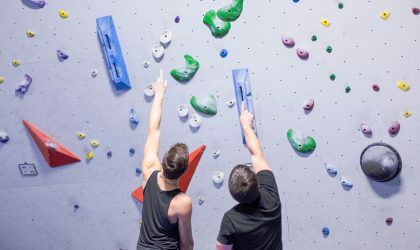 This is a great introductory program for parents to expose their kids to the sport of climbing. 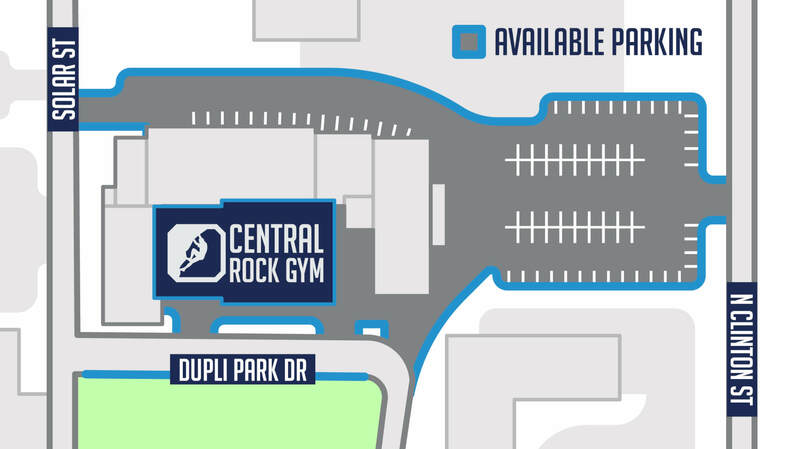 Central Rock Syracuse now offers private instruction across disciplines to customize your training. We have a number experienced staff able to work with you individually and help you achieve your goals. 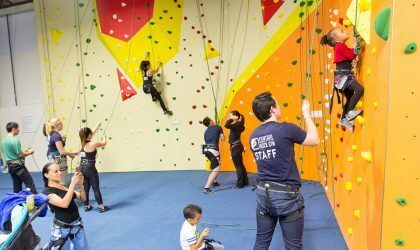 Birthday parties at Central Rock Gym are the best way to sit back and relax, while your kids enjoy having a great experience with their friends plus the excitement of climbing’s triumphs. Our staff will manage the entire event for you from start to finish.